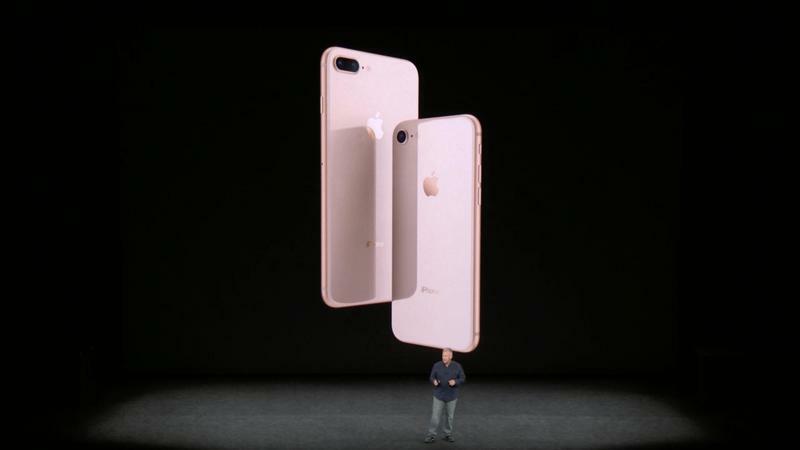 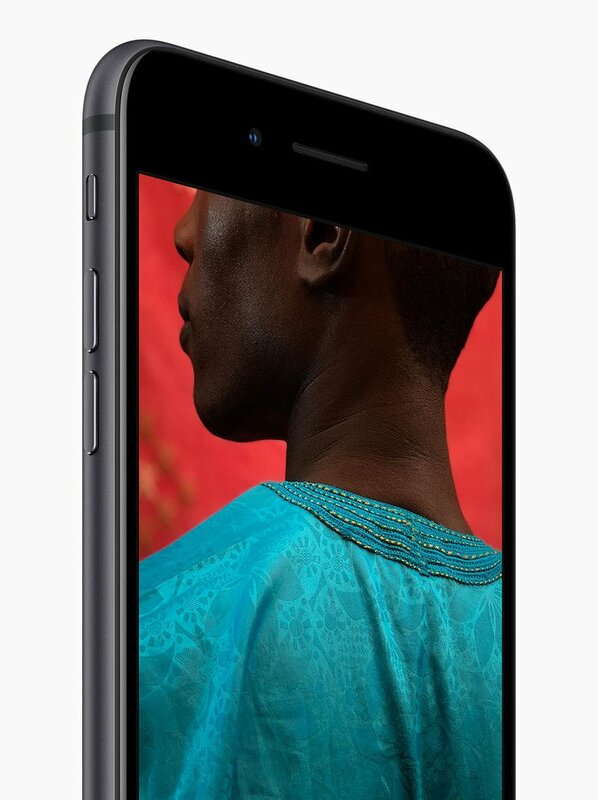 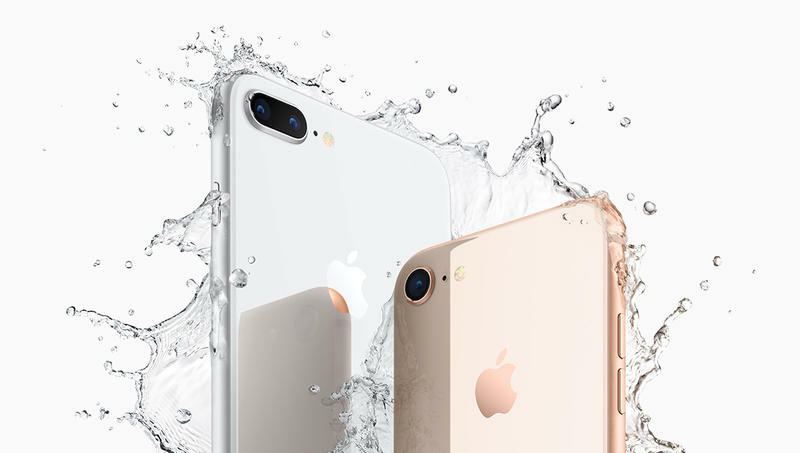 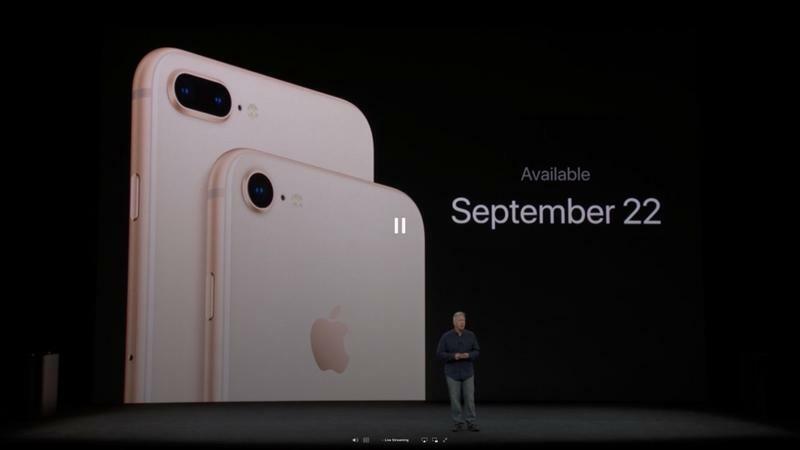 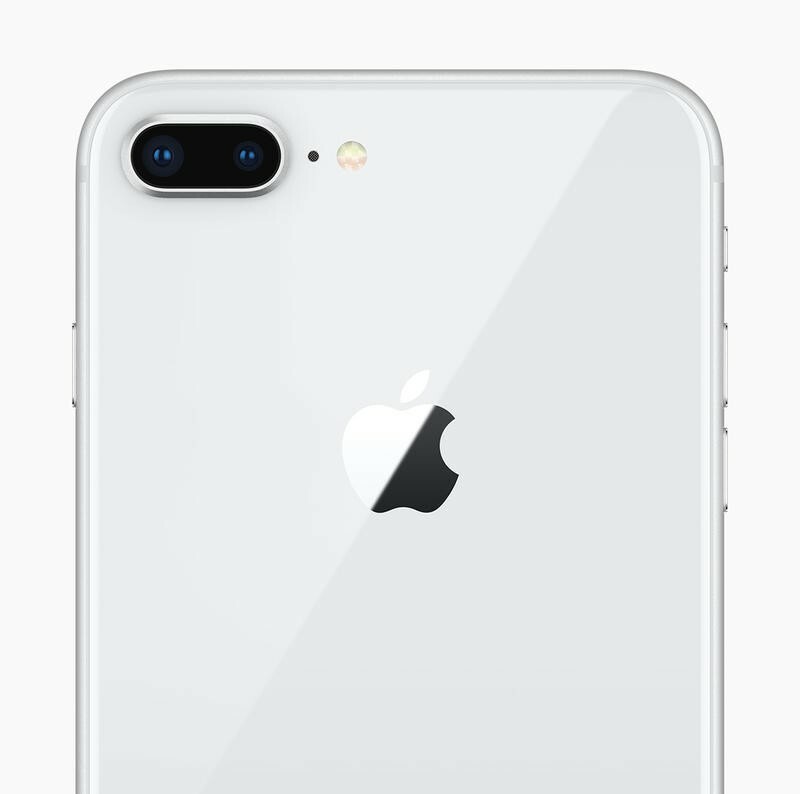 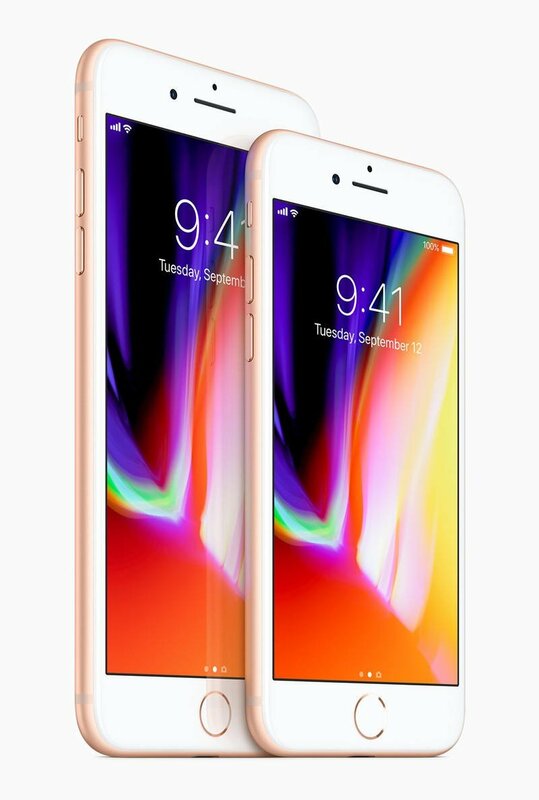 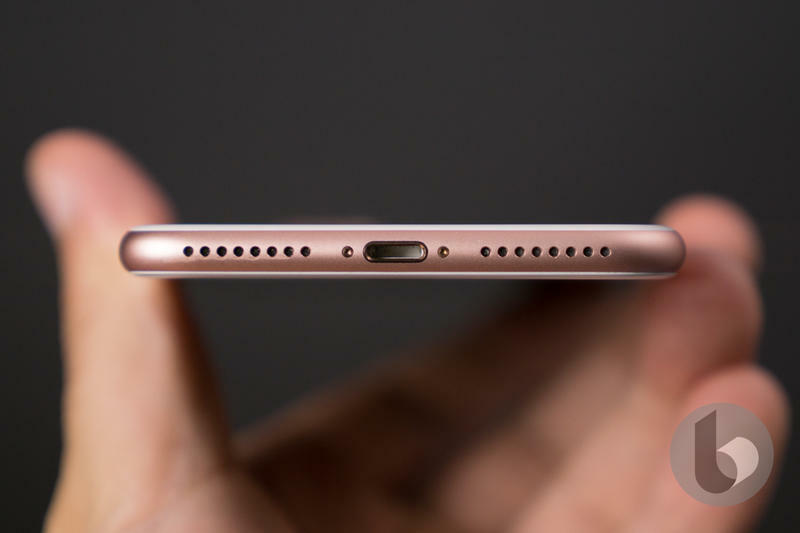 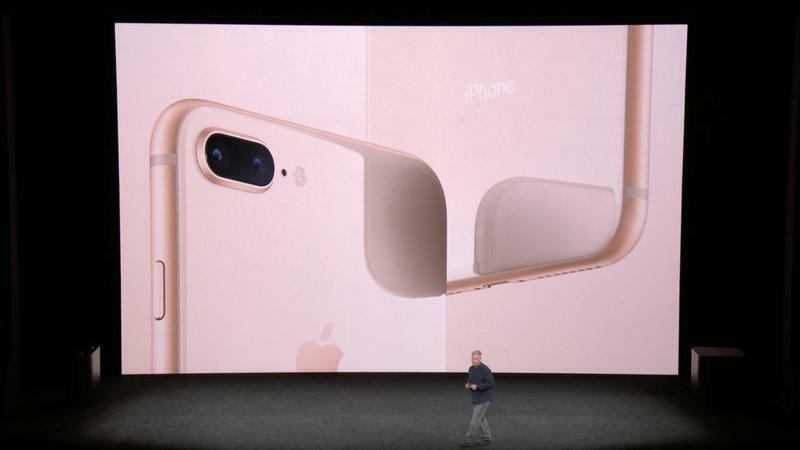 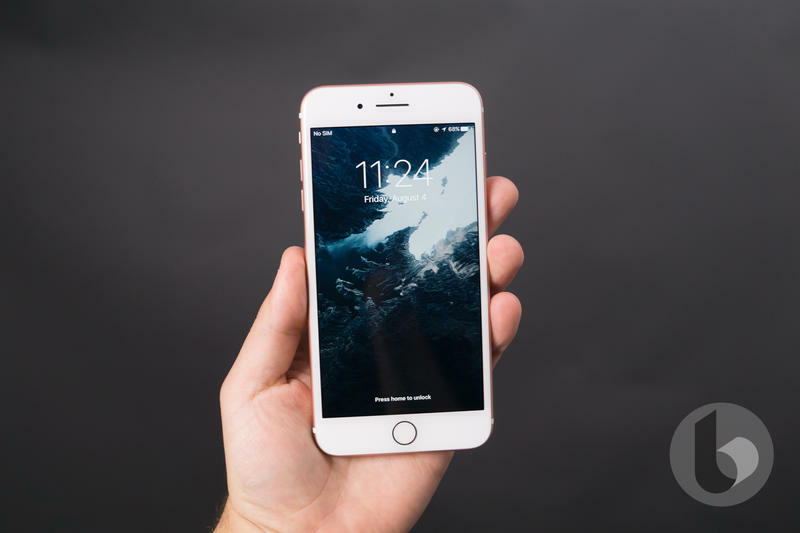 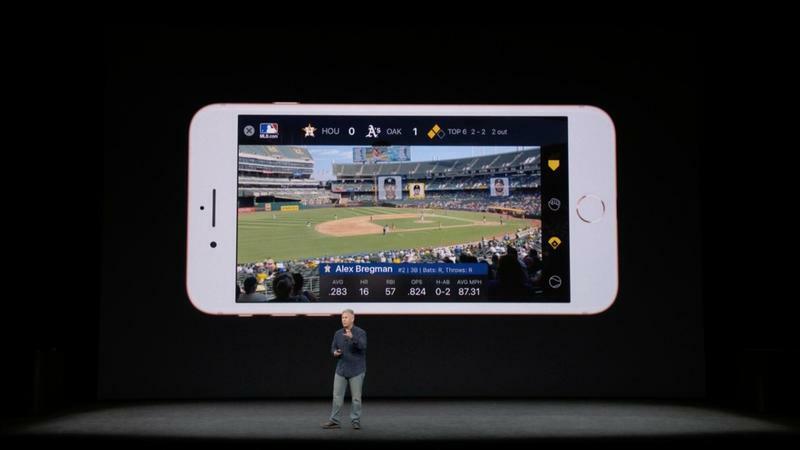 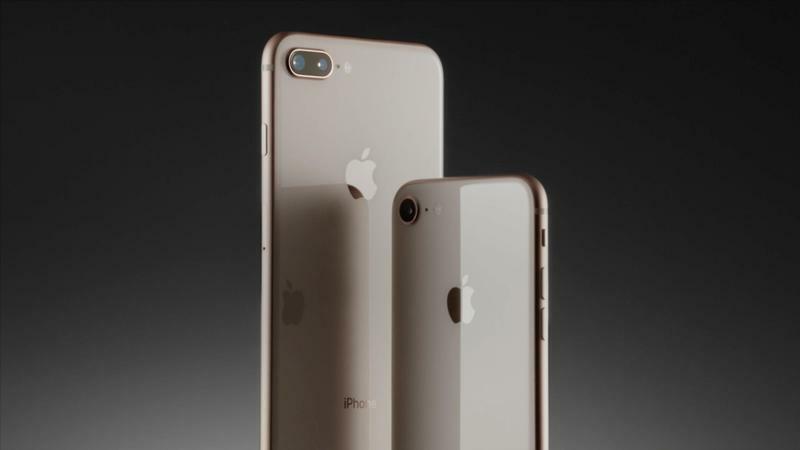 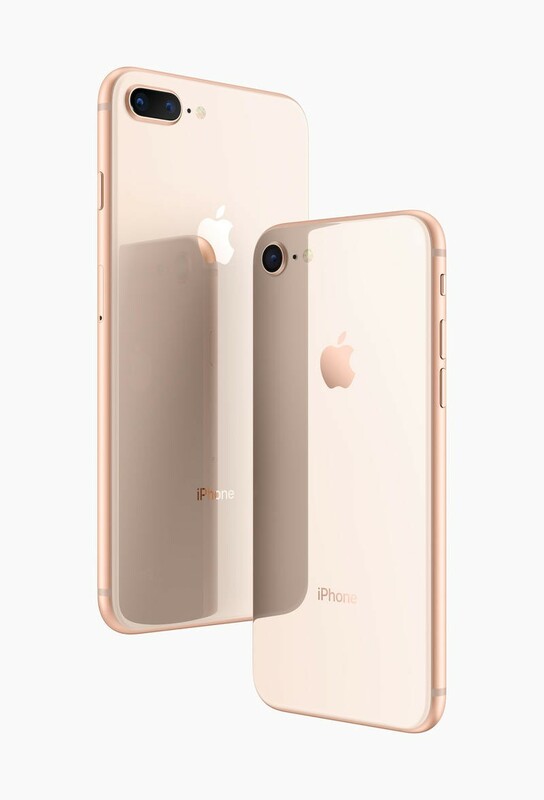 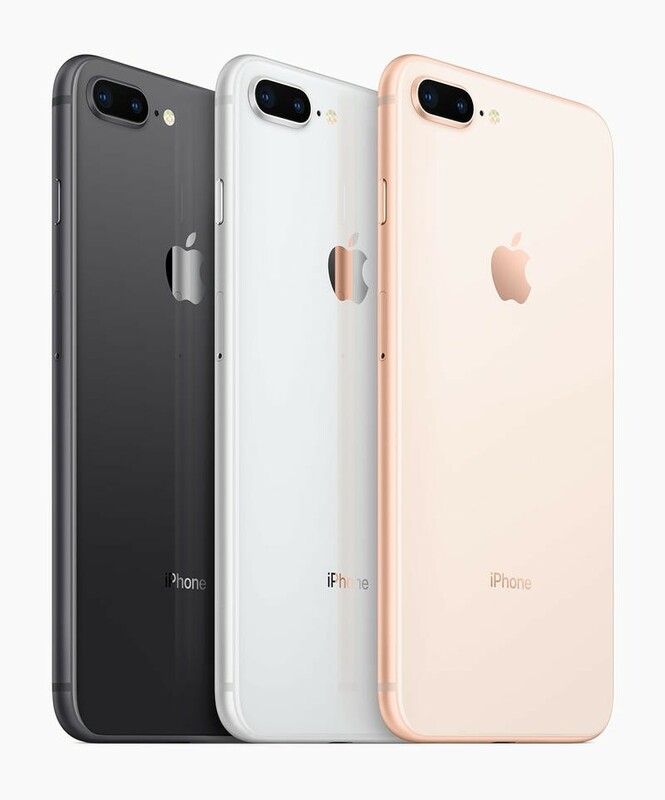 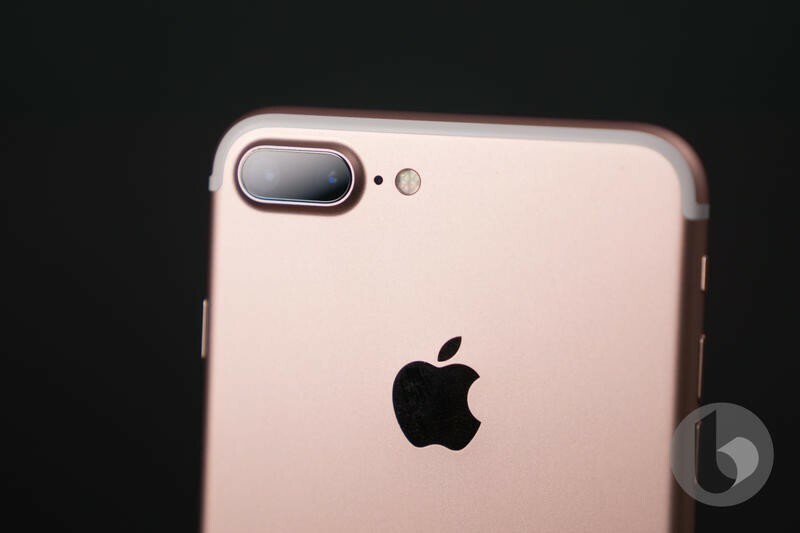 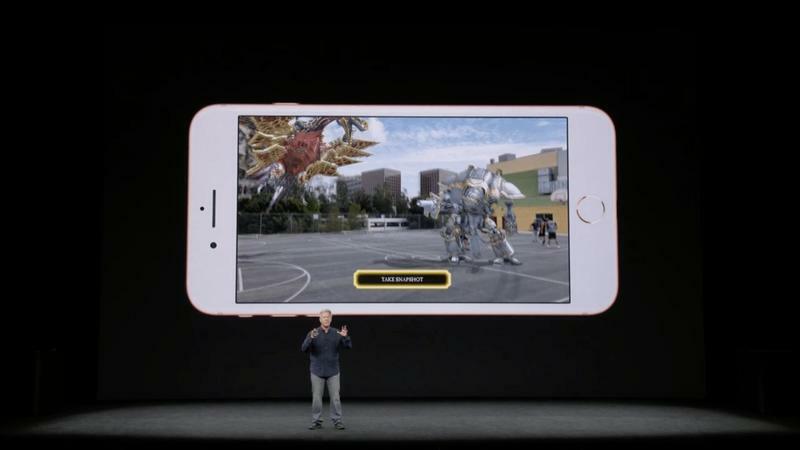 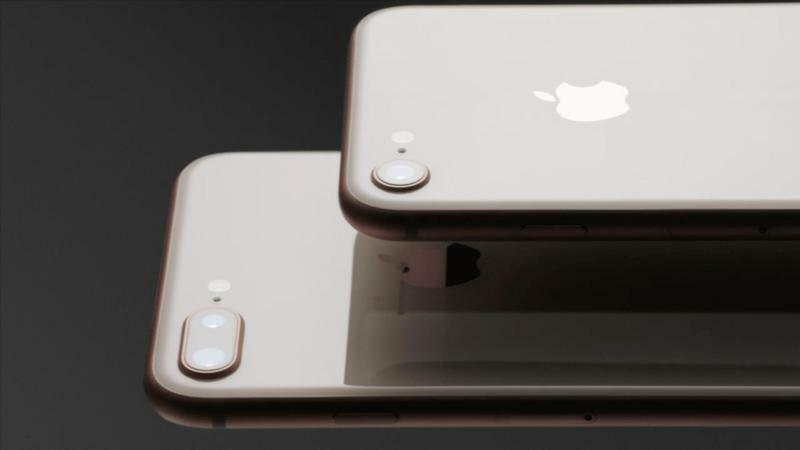 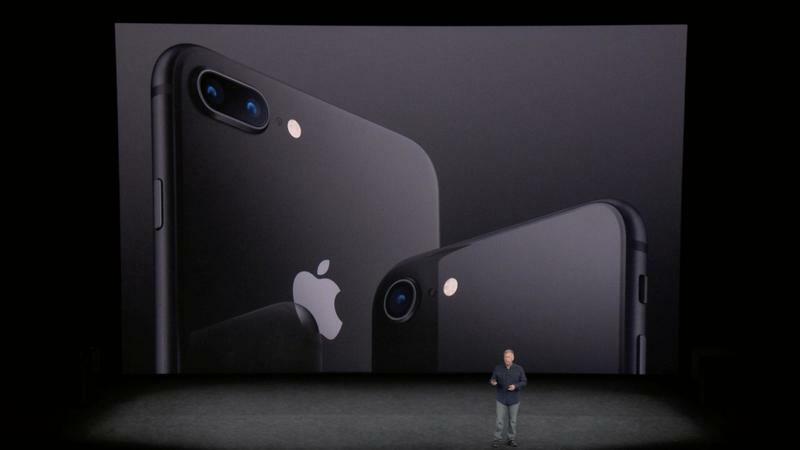 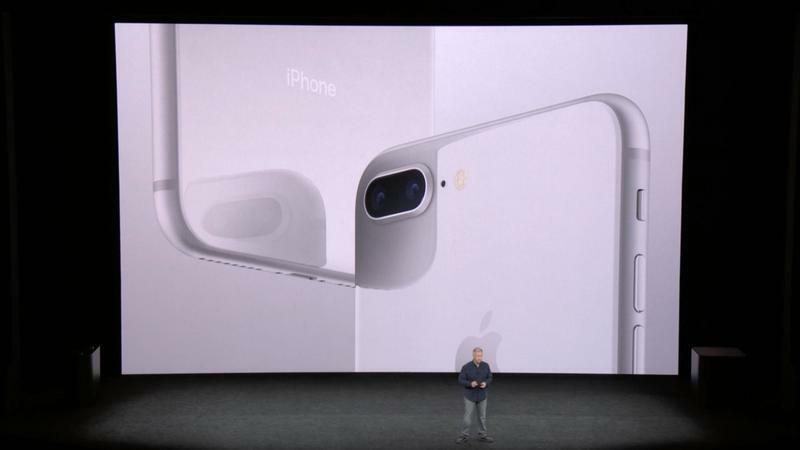 Apple today announced the iPhone 8 Plus, the sequel to the iPhone 7 Plus. 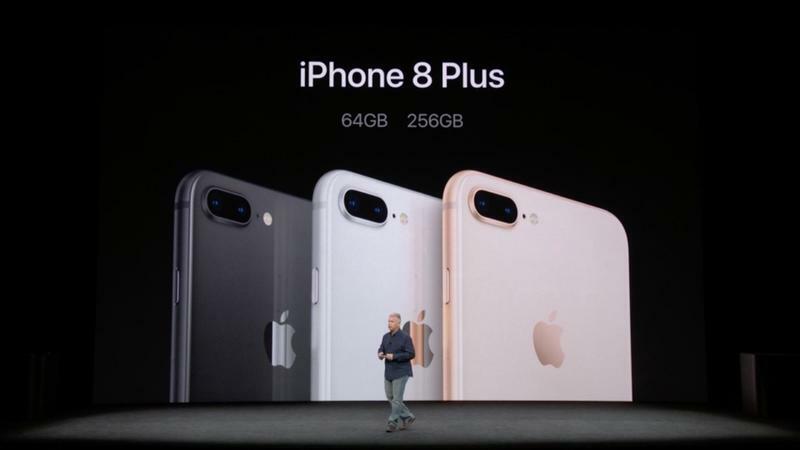 Not much has changed, but there are a few key improvements Apple made to its latest plus-size iPhone. 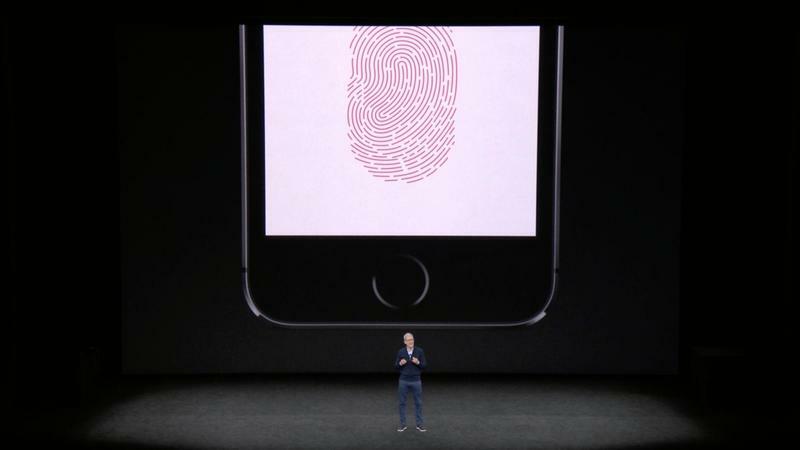 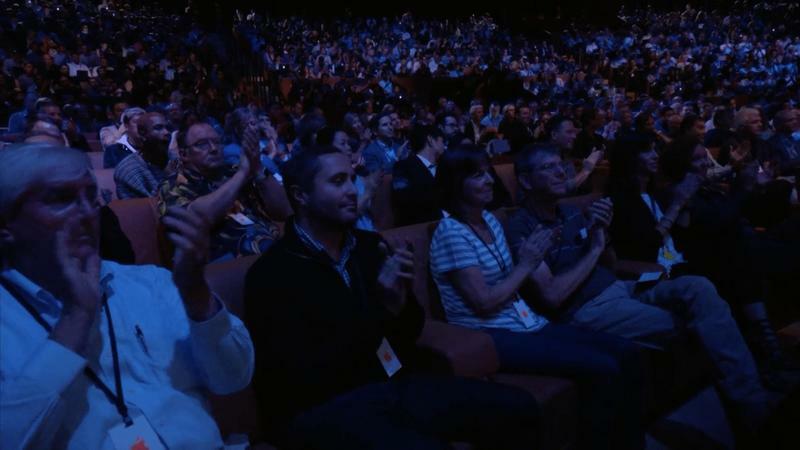 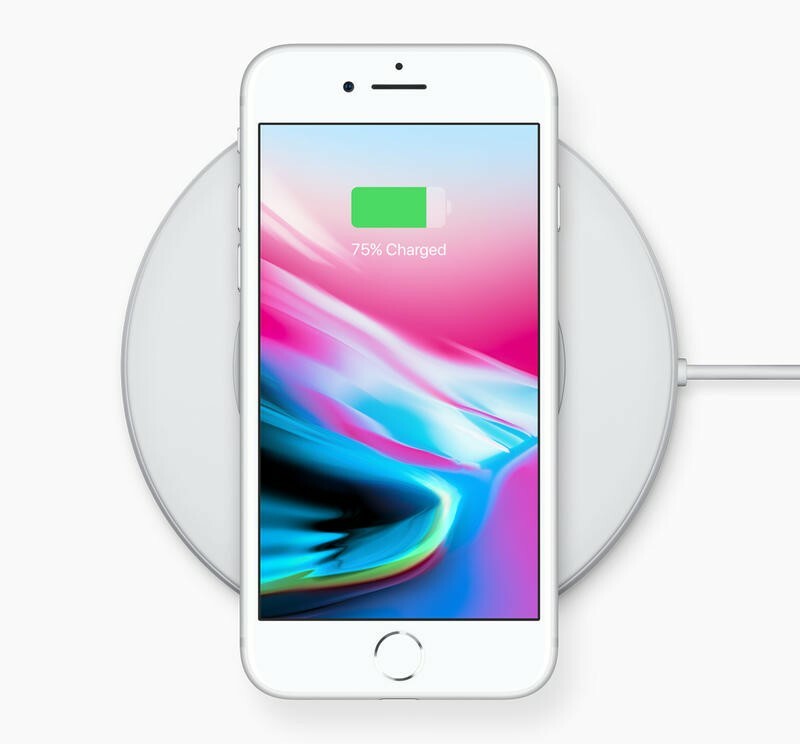 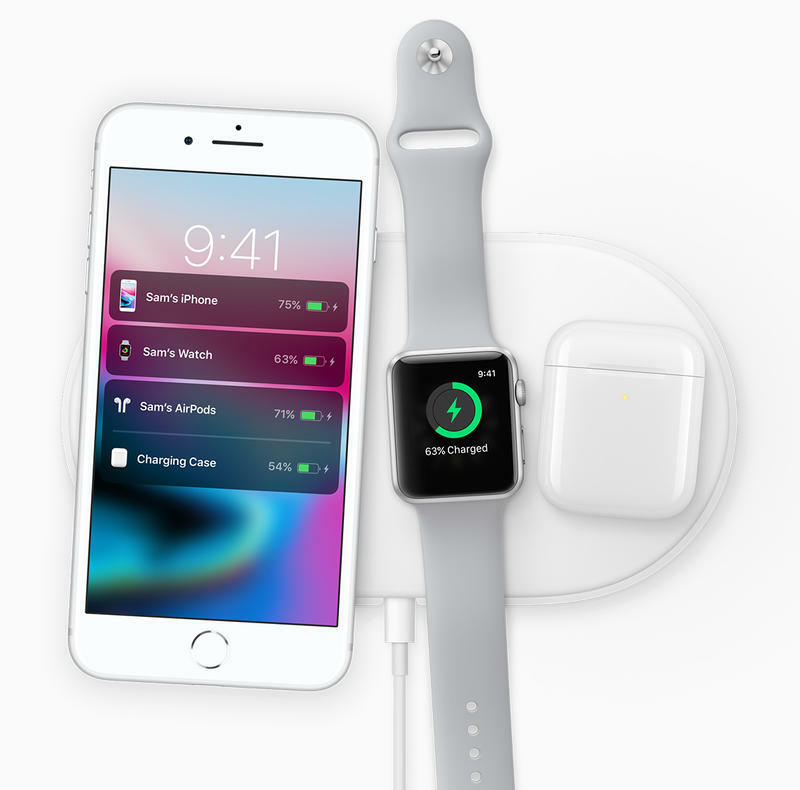 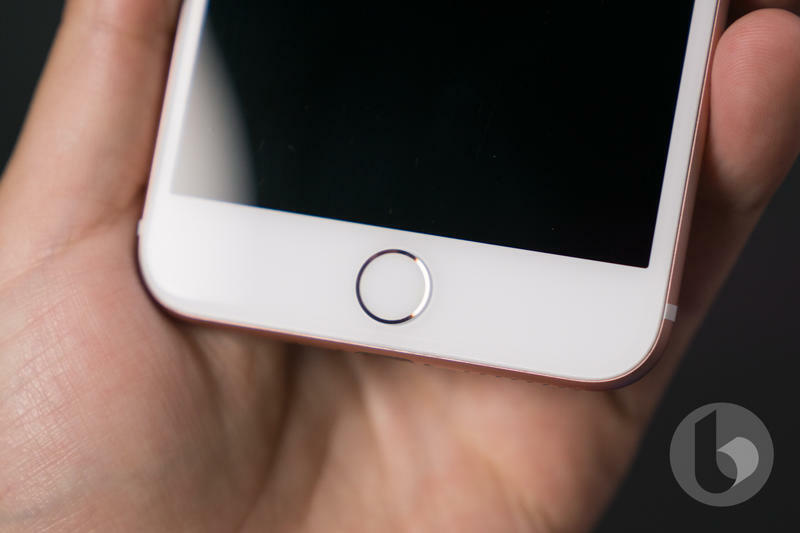 The major changes Apple added is wireless charging, True Tone display and A11 Bionic chip. 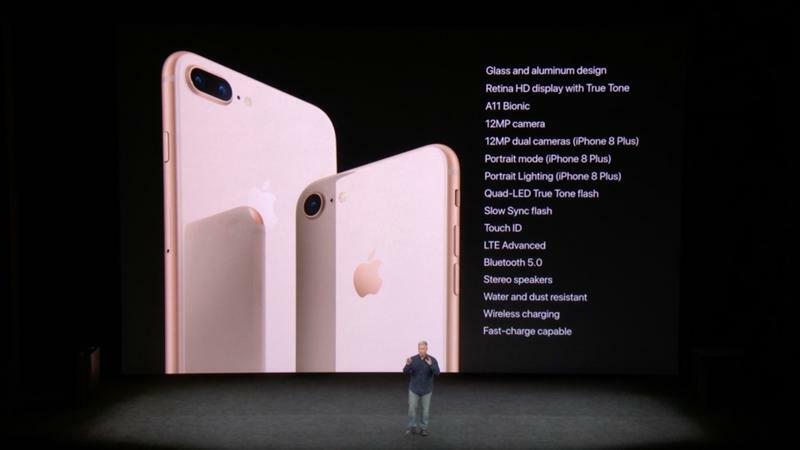 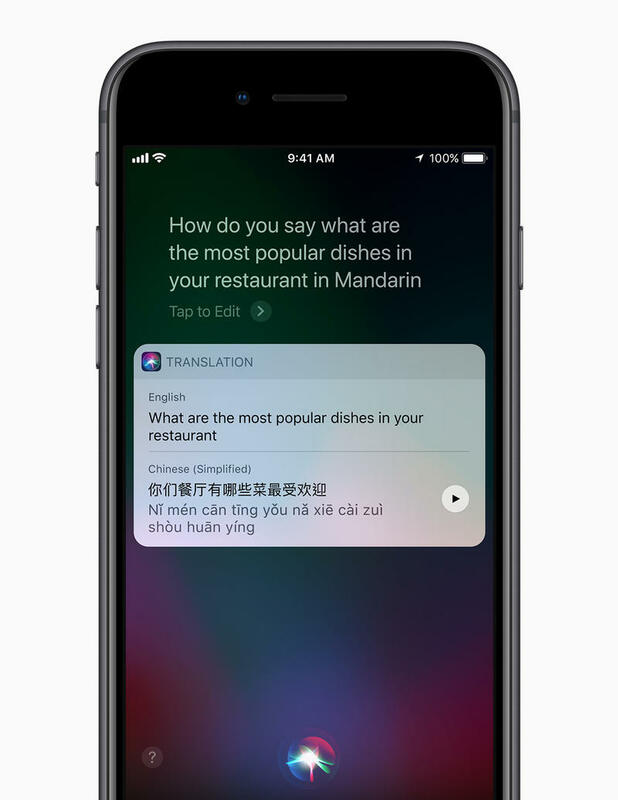 This adds extra functionality and usability to the newer iPhone 8 Plus, but that doesn’t mean it is better than the 7 Plus. 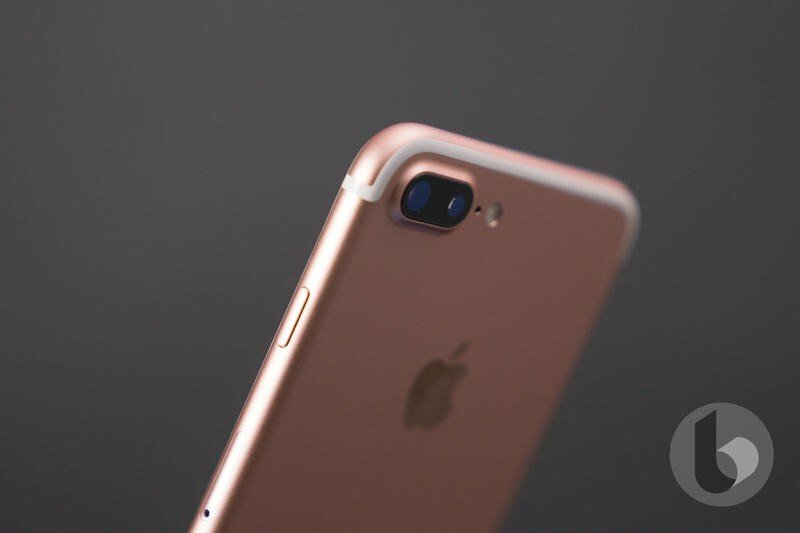 The iPhone 7 Plus still stands strong after a year. 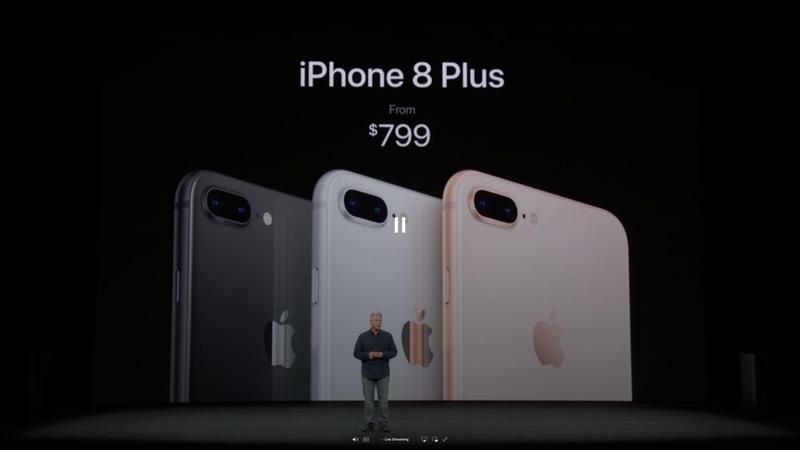 Sure, the newest tech Apple has created is missing, but it is now cheaper too that offsets the comparison. 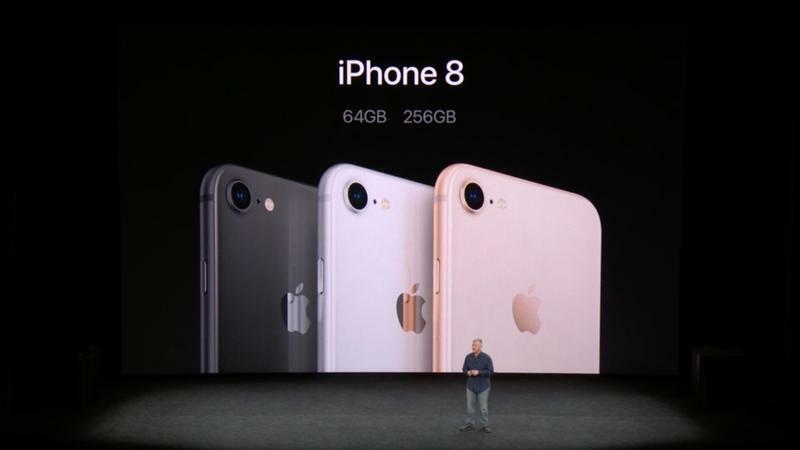 In the end, the story is the same as it is with the smaller models (8 versus 7). 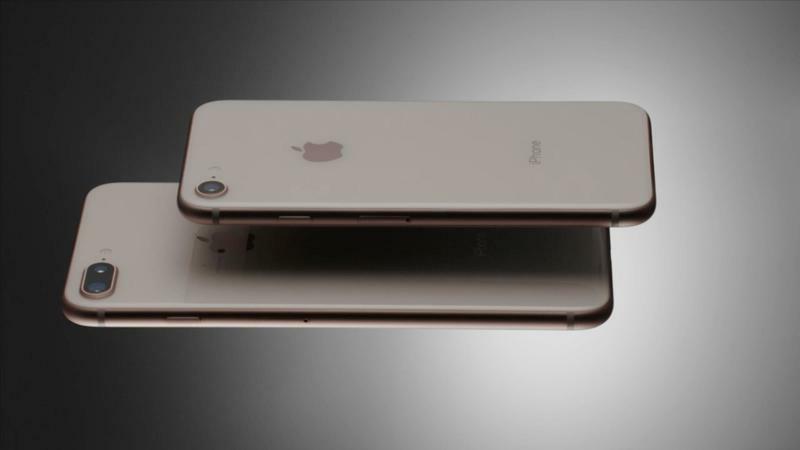 Apple only incrementally upgraded this version of its iPhone. 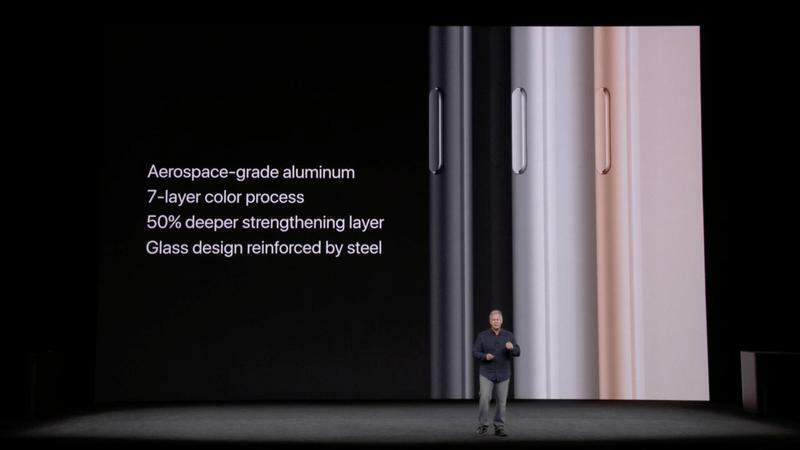 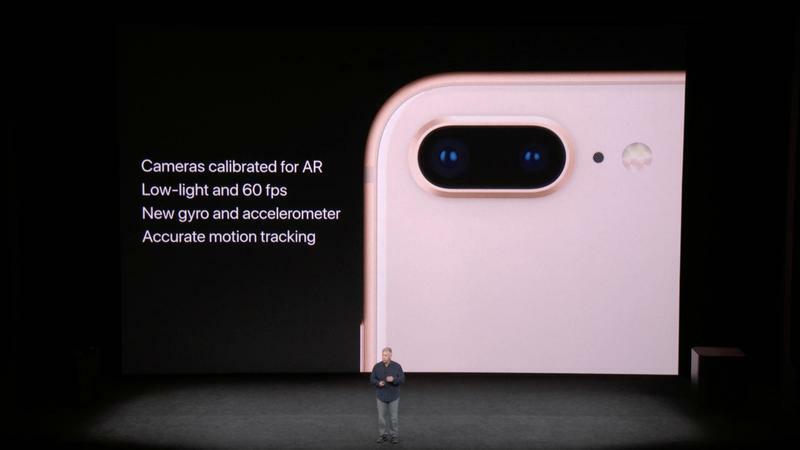 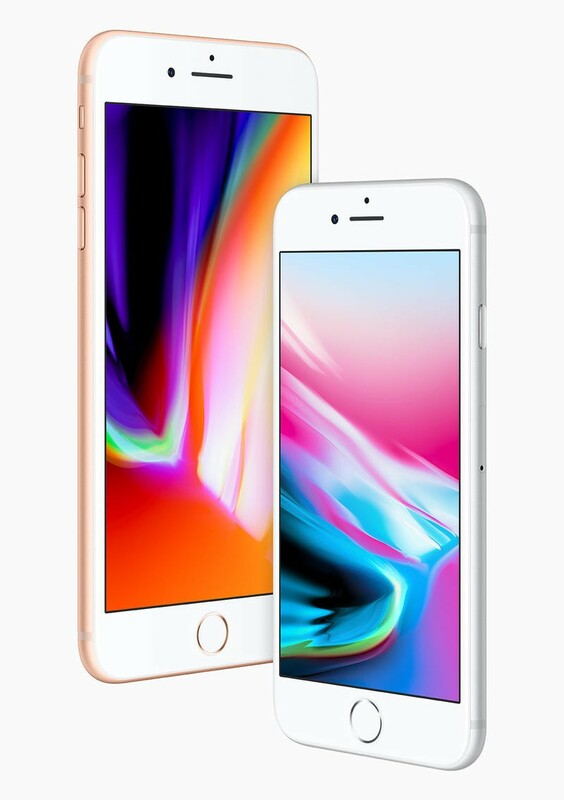 Apple also opted to keep many of the same specs from year to year like the 3GB of RAM, 12MP dual camera (although there are some software upgrades with 8 Plus) and overall design. 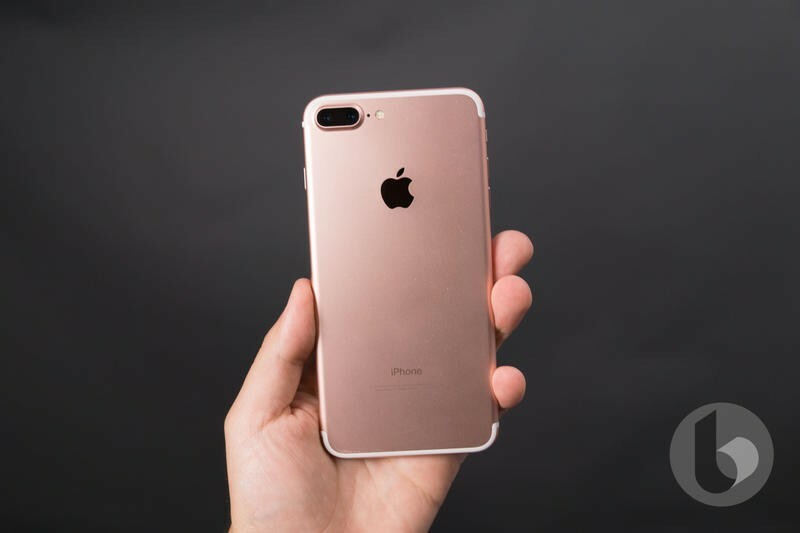 It’s too early to declare a clear cut winner, but even for all of the improvements, it’s hard to chose the iPhone 8 Plus with the incremental upgrades over the still-impressive iPhone 7 Plus. 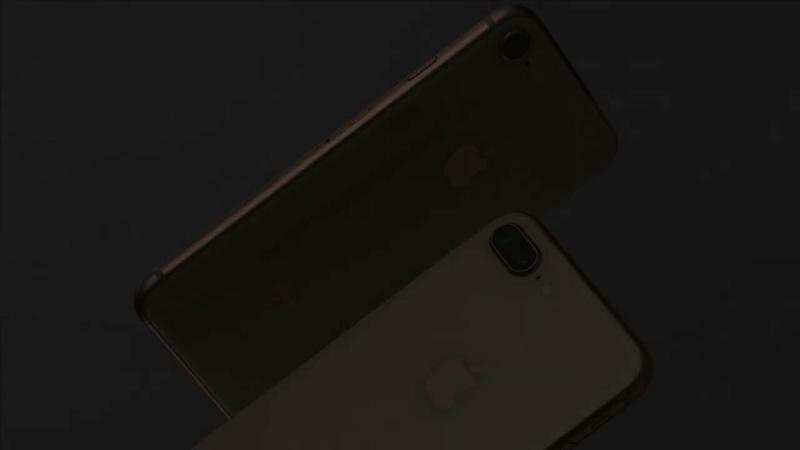 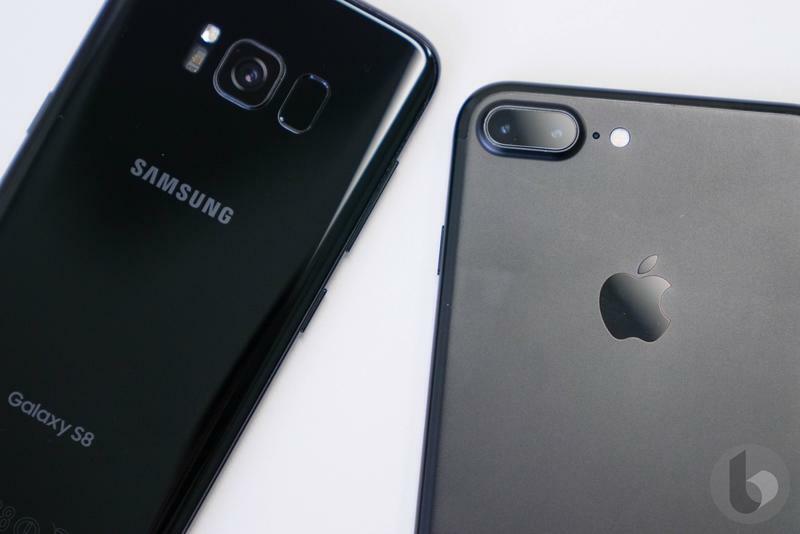 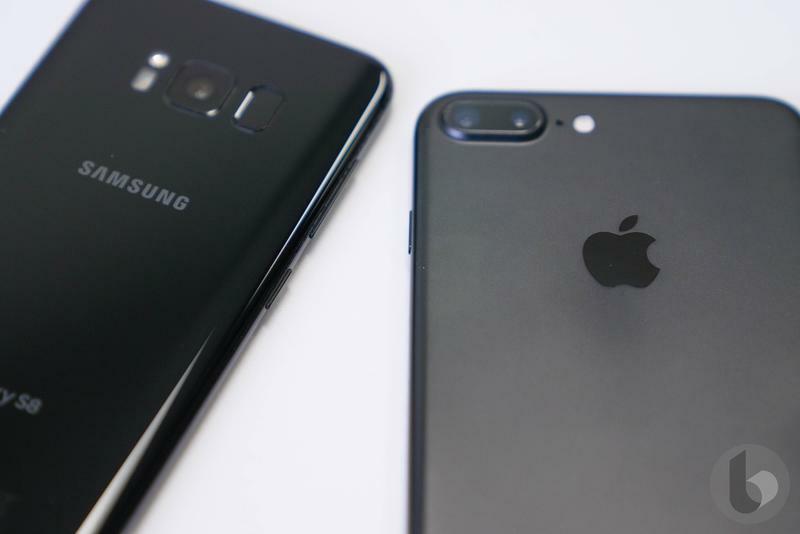 Check out the gallery and chart below for a better comparison between the iPhone 7 Plus and iPhone 8 Plus.